The initial rate of return an investment property is expected to generate. 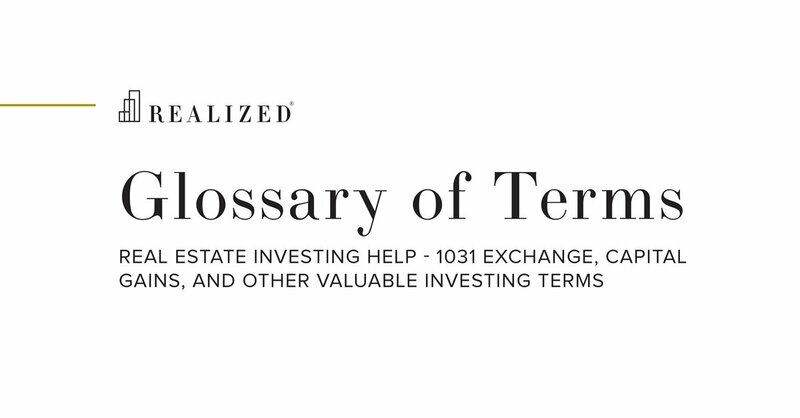 The Capitalization Rate is determined by dividing the property’s Net Operating Income (NOI) by the value of the property. For example, a property which is expected to generate a first year NOI of $100,000 and is valued at $1,250,000 would have a cap rate of 8.0% ($100,000 / $1,250,000).